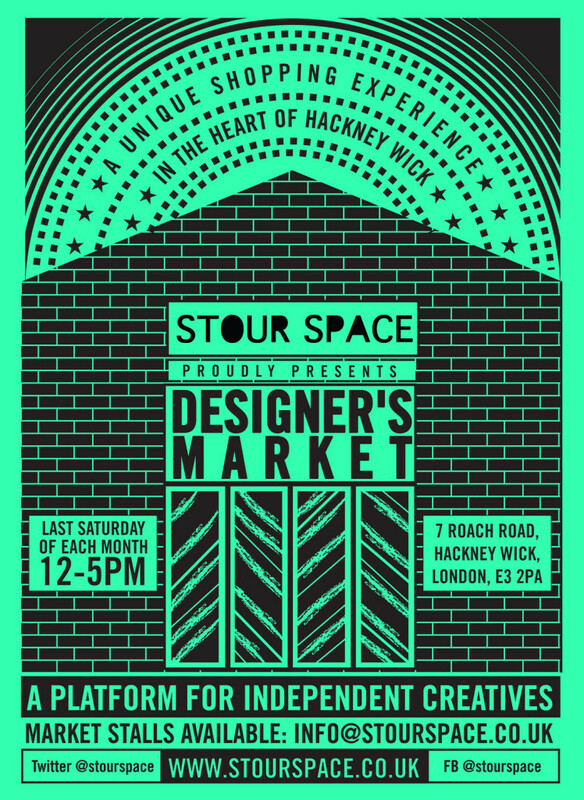 For 4 years running, the Stour Space Designer’s Market is a platform for creative independent makers / artists / enterprises to sell and promote their work. Visitors will find a selection of traditional and contemporary jewellery, handmade from silver, semi-precious stones, and ceramic and enamel pieces, alongside bags and handmade cards. A place to enjoy browsing and shopping for great original gifts, including local artisans homewares and photographic prints. The first market of 2013 will be held indoors in the Stour Space gallery, Saturday 27th April, 12-5pm.